This Christmas season we have the most amazing opportunity in the history of our organization. An anonymous donor has pledged up to $100,000 in matching funds. 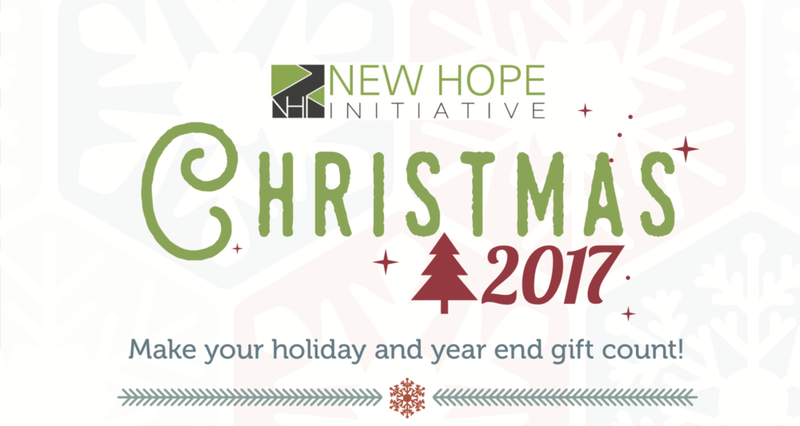 You can literally double your holiday or year-end gift to New Hope Initiative. This is by far the largest individual gift we have ever had the opportunity to receive and we are asking for your help. The donor has requested these funds be collected at our Houston holiday party on December 9. If you can send a gift prior to that date or donate online before that date your gift will be doubled! Could you please help us in this effort. Please read the articles below to see examples of how your gift will make a difference. If you can't give before 12/9 please consider giving between now and the close of the year. Thank you! Boaz and Collins began their relationship with New Hope Initiative as primary school students at our Kibera school. We have supported and encouraged them through secondary school and college. Collins will graduate from college this December with a degree in Hospitality Management. Both Collins and Boaz are working full time at our new self-sustainability project the Acacia Tree Lodge in Nairobi, Kenya. This is the mission of NHI to move beyond help that fosters dependence to help that brings long-term independence. 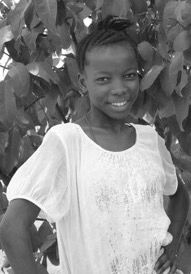 Joyce's little life was hopeless until she met Pastor Francis Rogers and was subsequently invited to live at our the New Hope Initiative children's home in Moribatown, Sierra Leone. Now she is a beautiful, lively young women of 14 years who has a great future ahead. This is the mission of NHI to transform the struggling lives of neglected children around the world.